Get the Tampa Personal Touch Painting Contractor. 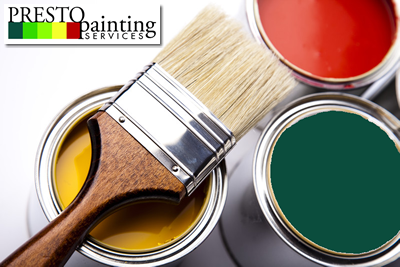 At Presto Painting Services, customer satisfaction is our primary goal – every time! 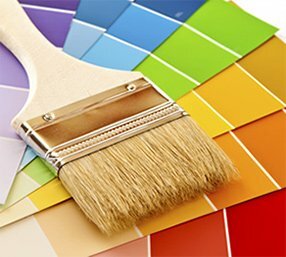 House painting or commercial painting, see how Presto Painting Services Personal Touch Painting Process assures a customer experience that will delight you!